Yeah, the day you have been waiting for is here! 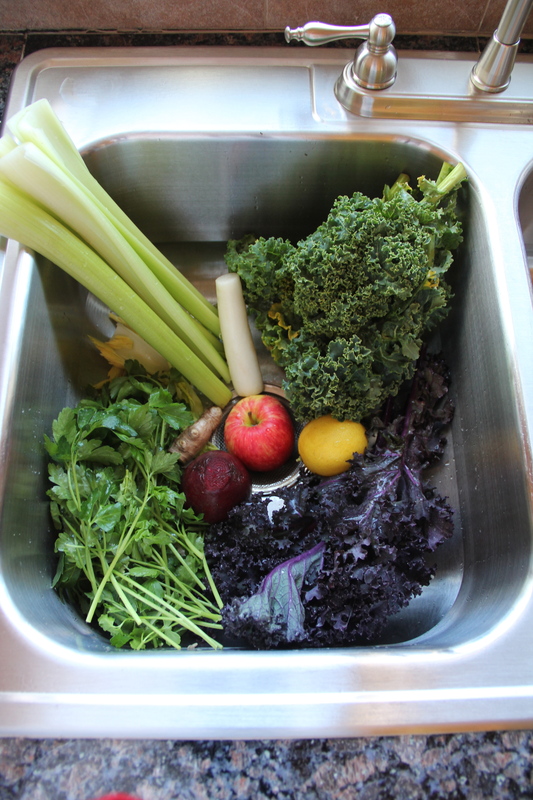 Time to begin your raw cleanse. 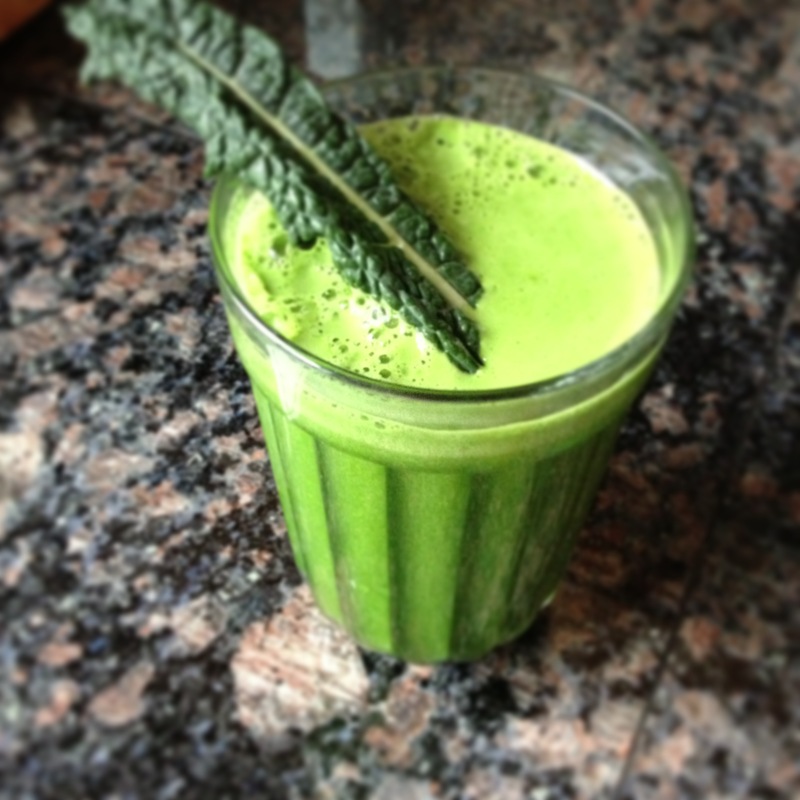 I like to start day one with my own version of Ann Louise Gittleman’s “Miracle Juice” as it has a way of curbing appetite, keeping blood sugar levels steady and it’s a great detoxifyer! 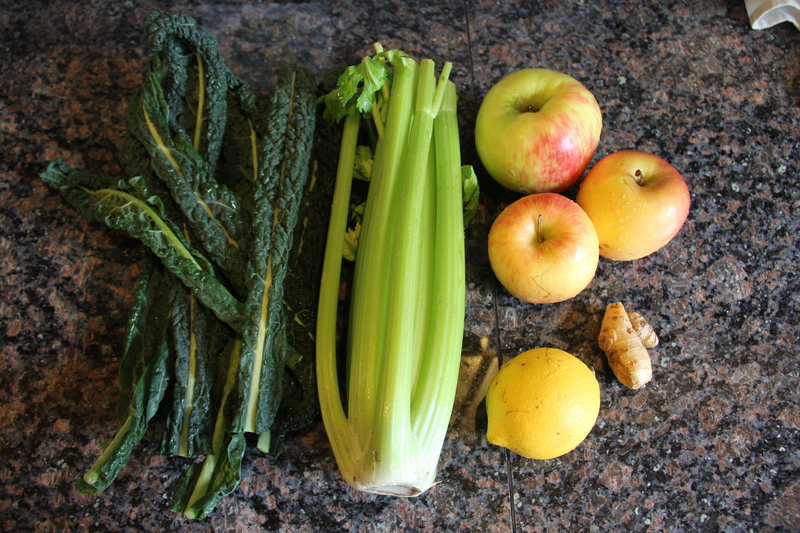 I also like this juice as it’s simple, you drink it all day, and no juicer is required. Bring water to a boil with the spices. Boil for 15-20 minutes, then cool for 20-30 minutes. Juice the lemon and oranges. 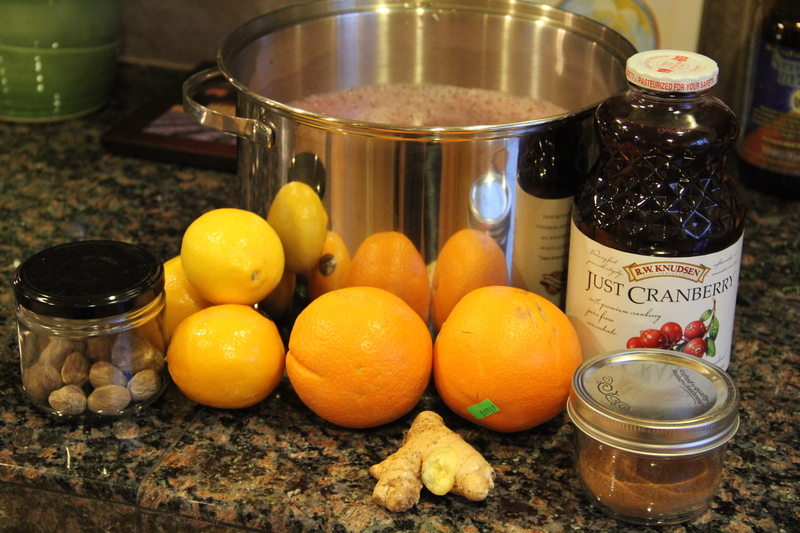 Add all juices (lemon, orange and cranberry) to the cooled liquid. Add Stevia to taste (not too much, but enough to take out some of the “pucker” from the tart juices). 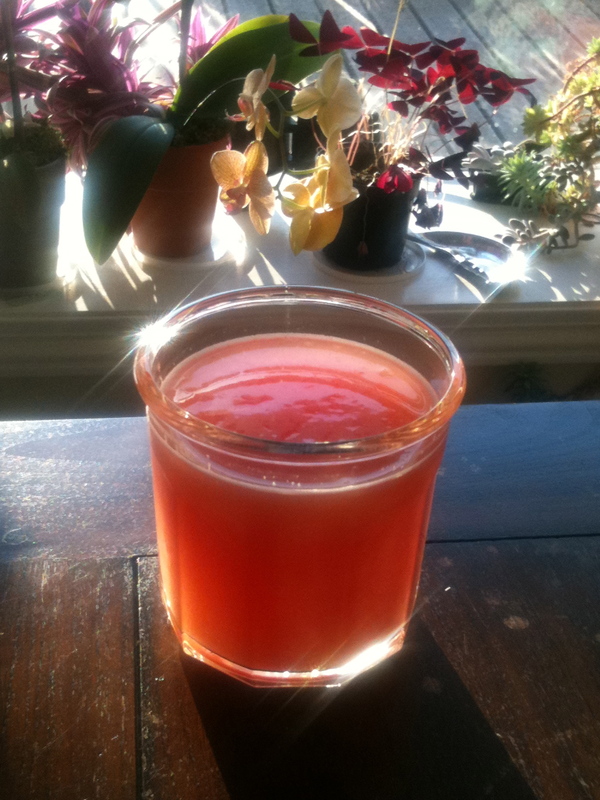 Drink a cup of the Miracle Juice every hour or more frequently. You want to finish it all prior to 8 PM to allow you to sleep without frequent trips to the bathroom. Cranberries are a strong diuretic, so do stay close to a restroom as you will be urinating frequently. 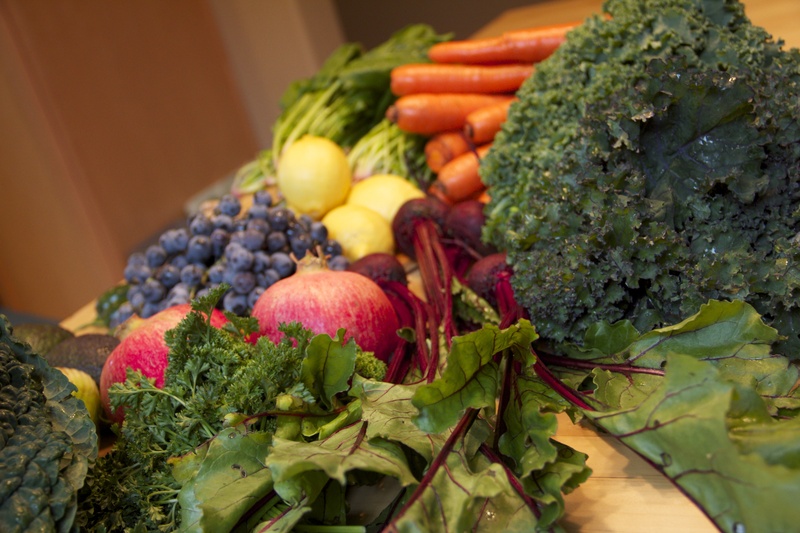 Know it is flushing out the toxins and it really does a good job of curbing hunger too. Be sure to use unsweetened cranberry juice. Regular cranberry juice is sweetened with lots of sugar and is NOT what you want. I like Knudsen’s brand of unsweetened cranberry juice, but Trader Joe’s and Mountain Sun are also good. 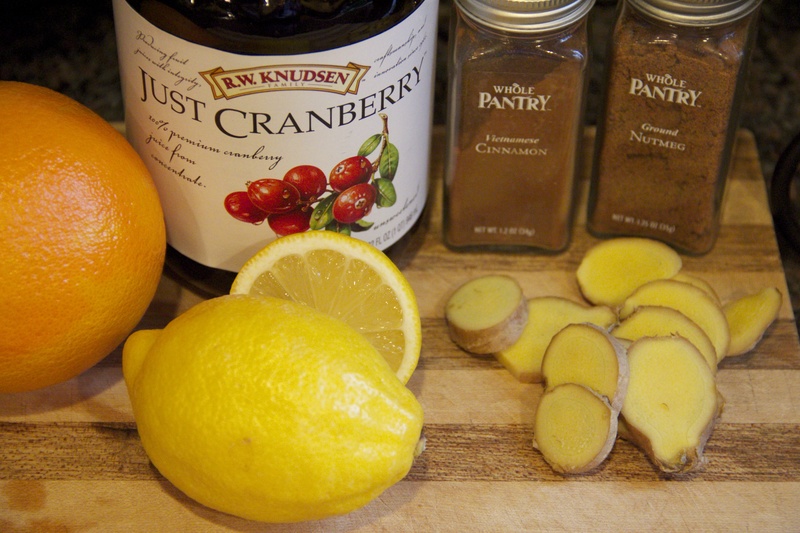 Ann Louise has you cook the cranberry juice with the spices and alternate between juice 1 hour and water the next. 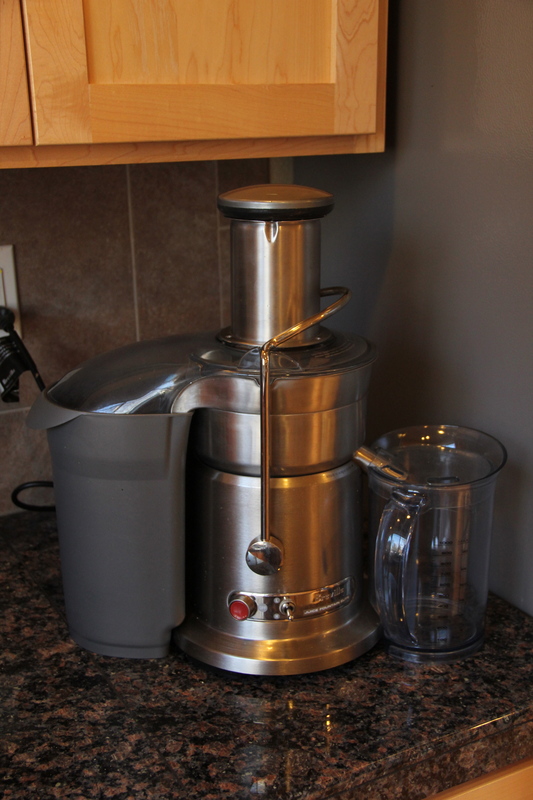 I’ve found for me it works best to mix the water into my juice versus alternating. To keep my Miracle Juice as raw as possible, cook only the water and spices while adding fresh uncooked cranberry, lemon and orange juice after it has cooled. 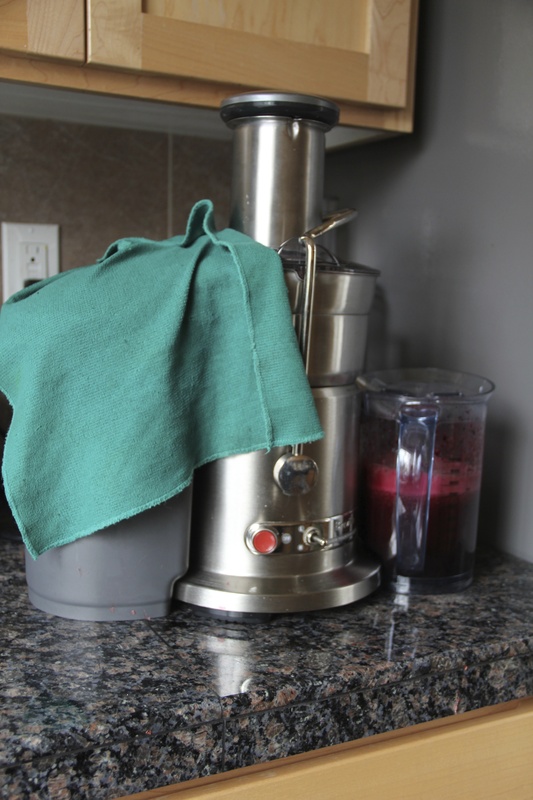 I once used raw cranberries and juiced them, but it took a lot of berries and I had quite a bit of pulp left, so the method I listed above works better and costs less. 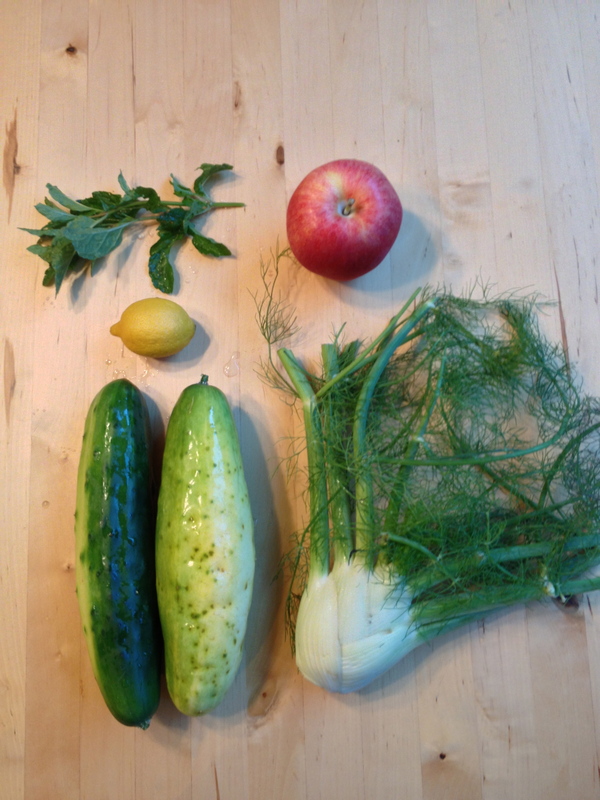 You will notice the diuretic effects within 1-3 hours of starting the Miracle Juice. So near bedtime you will want to finish drinking a few hours before you retire to reduce trips to the bathroom. You may notice a headache the next morning. 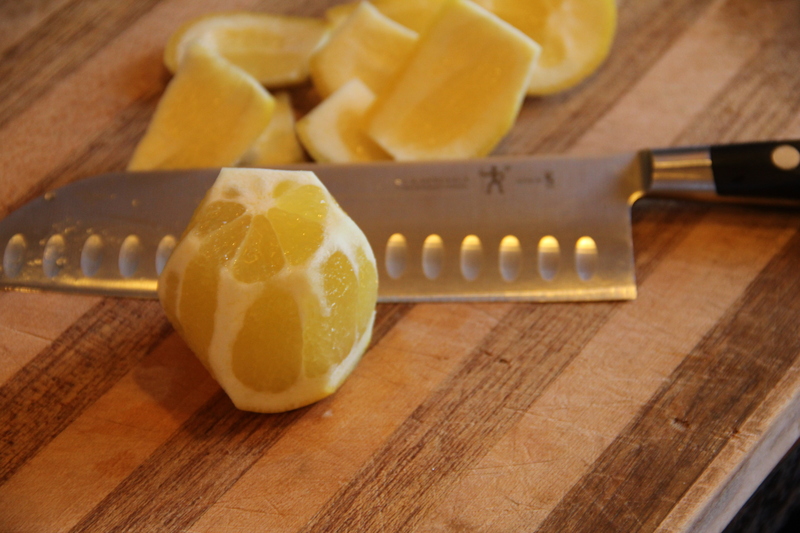 This is usually a sign of dehydration, so drink up to 1 quart of water with lemon as soon as you get up. Day one is a good day to avoid TV and magazines with all their ads and commercials for food. It is also a good day to read about cleansing or to watch one of the videos mentioned in the resources chapter. This helps keep your motivation and dedication high!